Here at the Doom! offices, there are two words that garner much attention. One of these words, “Avengers,” popped up earlier this week and was discussed at length. 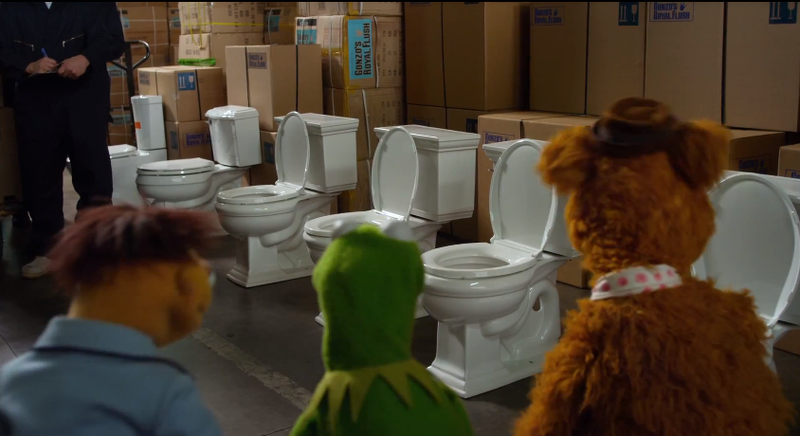 The second word, “Muppets,” has resurfaced with a new trailer for us to dissect. 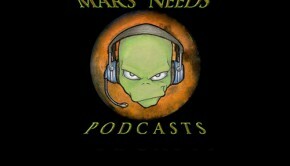 Now anyone who has read any of his articles, or listened to Aaron and me on Mars Needs, knows that my dear friend Mr. Aaron Poole and I have come to a difference of opinion as we filter through the information concerning the lead up to this film. Both of us are huge Muppet fans and want them to have the kind of vehicle that will propel them into the hearts of the next generation the way they have burrowed into ours. As we have dissected each frame of trailer they have released, Aaron has developed an Oscar like grouchiness. 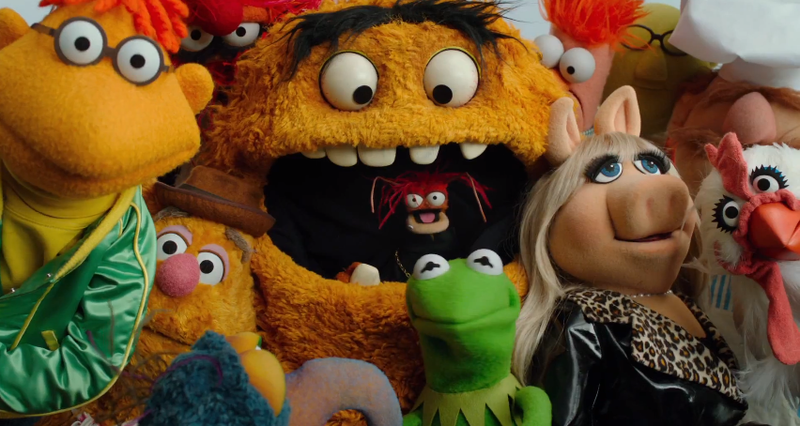 He believes that the film looks too silly, too concerned with the human actors to truly be a great Muppet film. I, however, have become more like Grover; I have an optimism that is great, but I am aware of the possibility of failure so I move on with trepidation and most importantly, a great love of all things Muppet. Has this trailer kept me in my Grover status, or does Aaron have to make room for one more in his trash can? Let’s watch and find out! 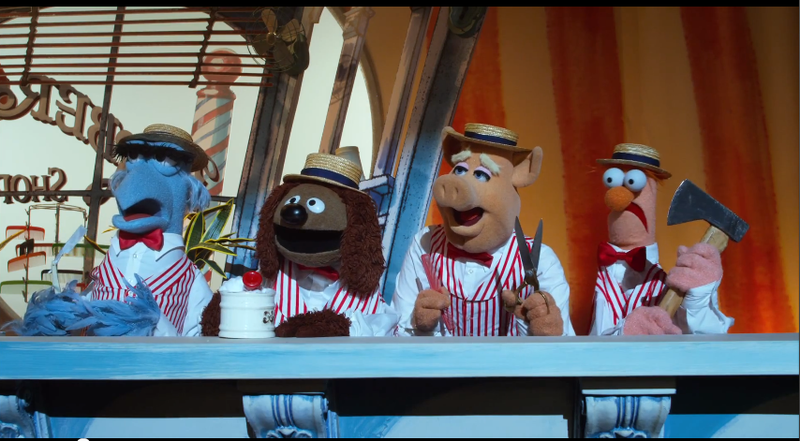 I like how many shots this trailer has of the Muppets actually performing on stage. I am not expecting this to happen throughout the film, but a nod to the television show is nice. Plus, Beaker is holding a hatchet, and that is comedy gold. Sing it with me… “This is what we call the Muppet SHOW!” You look at this image and you can hear the odd bleep or splash or whatever noise Gonzo’s trumpet is going to make. I think it is nice for the filmmakers to put in these shots. It makes the longtime fan feel a bit at ease knowing that, at some point, the Muppets will be doing what we all know and love. This image reminds me heavily of the scene in the first Muppet movie where they finally get to Orson Welles. He gives them the standard Rich and Famous contract, and the rest is history. 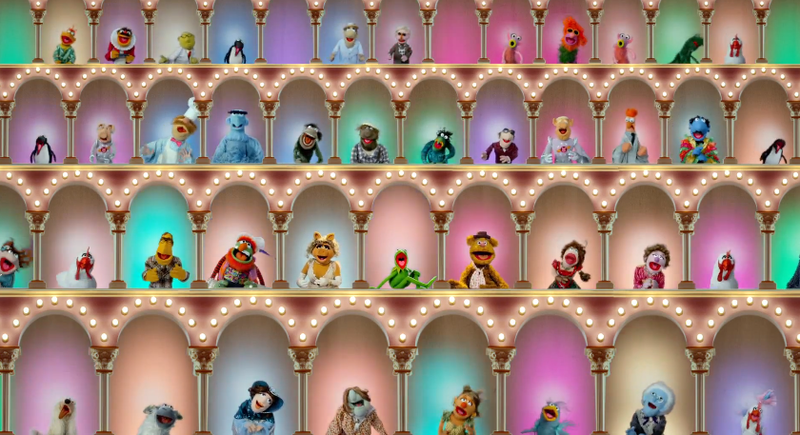 Come to think of it, Muppets Take Manhattan has a very similar scene where the Muppets go see Dabney Coleman. I think I see a trend here. This screams villain song. Who doesn’t like a good villain song? I don’t see how this could fit into the film. It looks like publicity crap. Still, all the way back to the days of black and white television, the Muppets have had a long history of ingesting each other. I have to admit, it made me giggle. One thing that Aaron and I have agreed on since day one, is the “Fart Shoes” line that Fozzie utters. It is horrible and out of character. That line has become a lightning rod of what could go wrong with this picture. So you might think that a line of toilets makes me just as horrified. You would be wrong. It is quite simple: this plays to my Muppet geekyness. If you look at the boxes, it says “Gonzo’s Royal Flush,” it is clearly Gonzo’s company. If you recall, when Fozzie and Kermit come across Gonzo in the first Muppet movie, he is a simple plumber with dreams of traveling to Bombay, India to be a movie star. 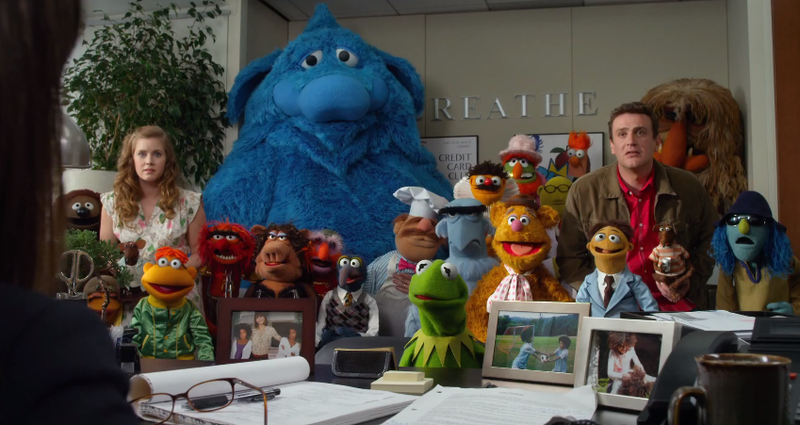 It seems to me, that Gonzo returned to his craft when the Muppets went their separate ways. 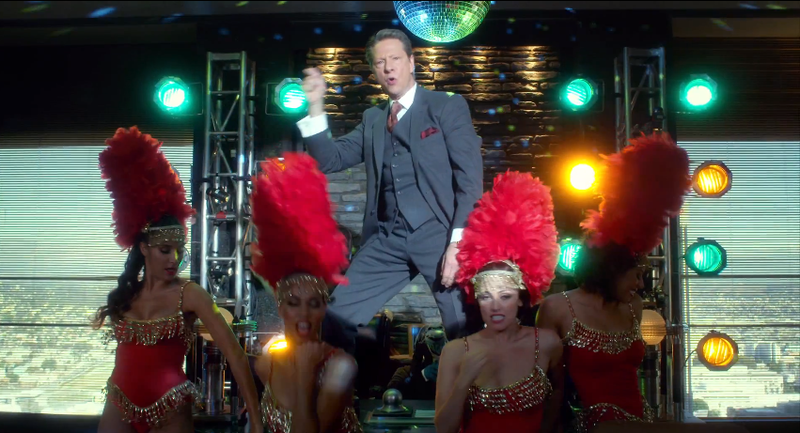 As long as the filmmakers keep it away from the scatological, we should be okay. So what do I think? I am still feeling Grover. The Trailer didn’t bowl me over, but I don’t know what would have, to be honest. 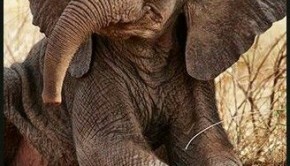 I suppose something a bit…zanier. Still, I think there is something that could be fun lingering in these scenes. The filmmakers have a sense of history and seem to have grown up on the same stuff I did. I would hope they can do the job of making the next generation love these great characters.